This is a guest post from Christina, the founder of Raising Biracial Babies. I help single moms navigate work and life while parenting young kids. I also discuss the challenges single moms face supporting mixed race identity when raising biracial children in a one race household. 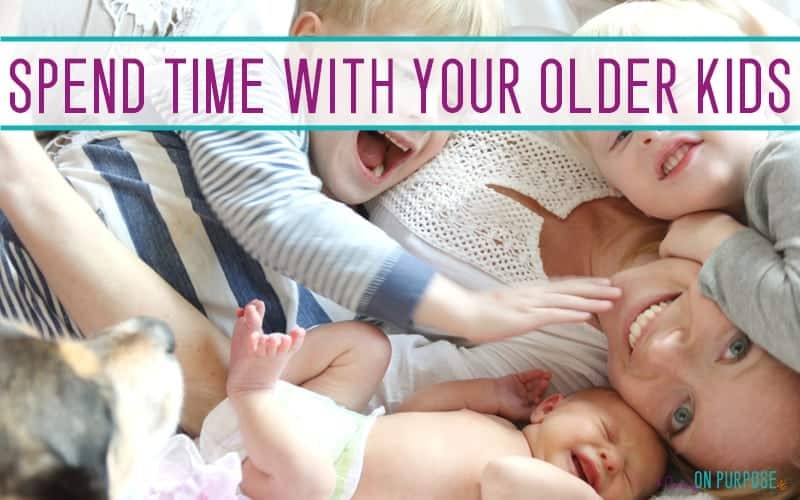 When you have a newborn and a toddler, one of the biggest concerns you may have is, how will you spend time with your toddler when you’re busy caring for a newborn?! How can you make sure your toddler still feels special and not forgotten in this huge transition?? I went through this same scenario with my two kids. When my son was born, my daughter was a young toddler and I stumbled through figuring out how to spend time with her and make her feel special, while caring for my son. Luckily I now have lots of tips to help you so you don’t have to stumble! Related: What time should a 2 year old go to bed? The reality is, when you have a toddler to take care of, you can’t be sitting down all day with your new baby. Even if your baby is the type who likes to be sleeping in a baby chair or crib, they will at some point, want to be held. Let me tell you, it’s pretty difficult to meet the needs of your toddler while you are holding your baby in your arms! So the perfect solution is babywearing! 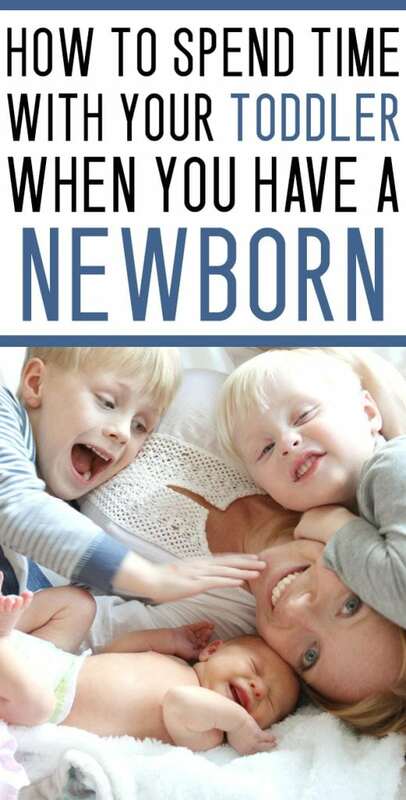 You are meeting the needs of your newborn, but you aren’t stuck in one place. That means you can still do things with your older child with minimal disruption from your baby. This is probably the easiest way to spend time with your toddler because you don’t need another adult to watch your baby. Once your baby is down for a nap, you can reconnect with your older child. This doesn’t even have to be hours long! You could spend 30 minutes with them and it will fill up their love cup! Make sure you aren’t on your phone or distracted with other things though. You want this time to be solely focused on connecting with them. If you’re looking for ideas on what you can do together during quiet time, I’ve got you covered! Have your family, friends, or significant other watch the baby while you and your toddler get out of the house! Your toddler will be SO excited to have this special mommy/son or mommy/daughter date! You can grab ice cream, go to the library, park, go for a wagon ride, or take a walk! It doesn’t matter what you do and you don’t even have to be gone for a long time. It’s a really nice way to connect with your child without having any distractions. You can strengthen your bond by playing and talking and laughing with just you and your (not so little) baby! So as nice as special one-on-one time is, don’t forget that continuing to be a part of your toddler’s regular routine is essential in keeping that positive relationship with them. For example, if you always did bath time with your child or bedtime routine, you want to continue to do that as much as possible. This shows your toddler that they are still important to you. Their routine is all they know and a new baby is already a huge transition! So minimizing as many disruptions to their routine as possible will be hugely helpful in their ability to trust you will still be there like you were before. This may not always be feasible because you may need a nap or you need to take care of the baby and your significant other needs to take over for you and that’s ok! Just make an effort to still be doing those regular routines like you were before you had the baby. 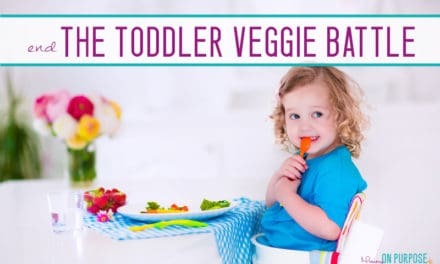 Invite your toddler to participate in cooking meals with you. This is a huge learning experience for your child to watch you while you cook and help stir and pour the ingredients. This is also a great bonding experience for you and your older child. You can explain how the baby doesn’t get to do any cooking yet, but because they are a big boy/girl, they get to help mommy in the kitchen! They will certainly feel special doing something the baby doesn’t get to do! Let your toddler choose a movie and watch it with them! Not only will they love it because they get to make a decision, but it will be exciting for them because you are there too. You can have fun snacks and snuggle during the movie too! While this isn’t necessarily a way for you to spend time with just your older child, it is a way for you to still spend time with your toddler. Get them involved with the baby by having them help with their needs. They can grab diapers and wipes for you while you teach them about hygiene when you’re changing the baby’s diaper. You can involve them with feeding the baby by having them hold the bottle or grab a burp cloth. 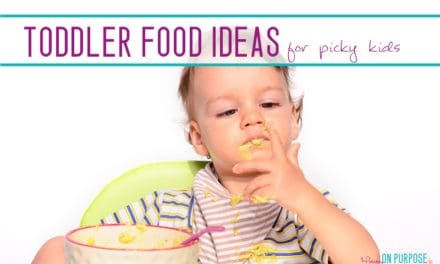 You can teach them how babies eat different food than toddlers do! When the baby needs to go to sleep you and your toddler can sing the baby a song. All of these activities help you stay connected with your toddler and can reduce any jealousy your toddler may have for the new baby too! Spend that time with your child instead. It can be so tempting to have a running list of all the things you have to do. Once your baby is sleeping you may be tempted to jump up and start laundry, cook a meal, do the dishes, vacuum, clean the bathrooms, etc. But there will always be time for that. You can schedule that stuff after you’ve had that one-on-one time with your toddler. Spending that little bit of time with them will make all the difference to them. So take advantage of that because you only get a precious bit of time while your toddler is still little, use it wisely! As you can see there are a lot of different ways to spend time with your toddler with and without your new baby. You can have dates with them, play with them during the baby’s nap, cook with them, and watch special movies together. 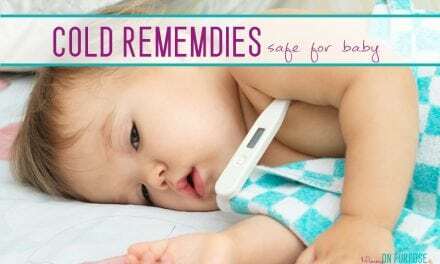 You can stay connected with them even when caring for your newborn by babywearing, and involving them in the baby’s needs. Introducing a new baby to the family is a huge change for your toddler and they need to know you are still going to be there for them in their regular routine as well as that special focused time with you. With these tips, you can maintain and strengthen your bond with your toddler! 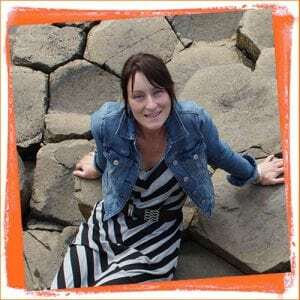 Christina would like to invite you to check out her site – It’s a community with lots of inspiration, practical solutions, and advice! She’d love for you to join the community! 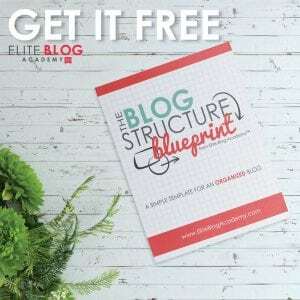 Check out her free resource library at, https://raisingbiracialbabies.com to get awesome freebies for things like self-care tips, easier hair care routine tips, tips for tantrums, tips for becoming a calmer mom, and more! Follow me on Pinterest to see more of the amazingness I share at http://www.pinterest.com/raisingbiracialbabies. Thank you for these ideas. I’m especially at fault for having a running list of chores… this reminded me that DD comes before chores.